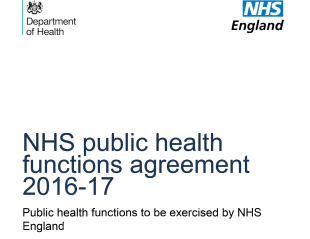 The specifications accompany the 2016-17 agreement that outlines how NHS England commissions certain public health services under section 7A of the National Health Service Act 2006. The new screening specifications include changes to the national programmes in 2016-17. 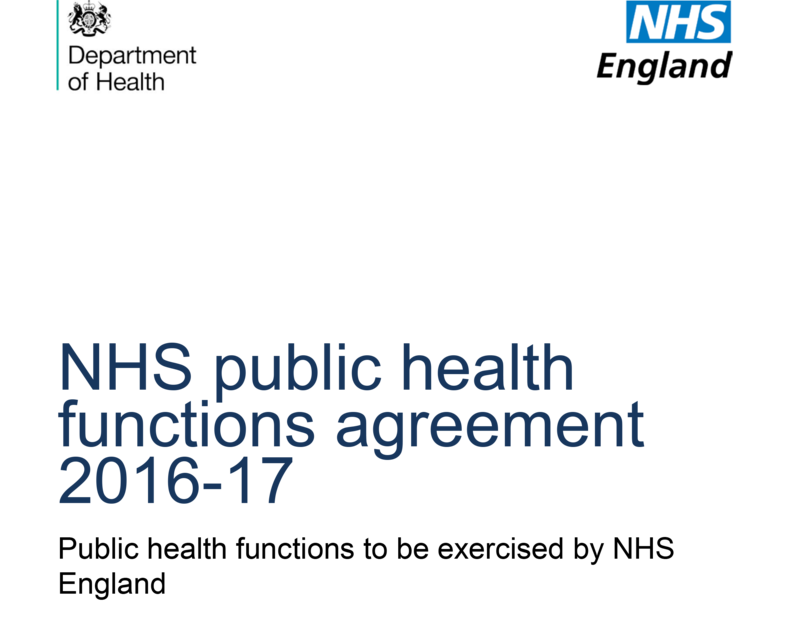 The specifications are important reading for those involved in the commissioning and provision of screening services in England. A more detailed summary of the service specification changes can be found here: Summary of screening service spec changes 110316.